Pembroke Place offers accommodation in Liverpool, a 10-minute walk from Royal Court Theatre and a 17-minute walk from Liverpool ONE. The accommodation is 1.1 miles from the Pier Head. 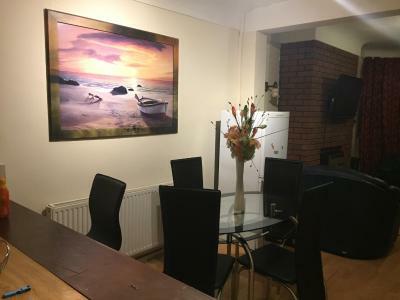 Pembroke Place features accommodation in the heart of Liverpool, a 10-minute walk from Royal Court Theatre and a 17-minute walk from Liverpool ONE. Free WiFi is provided. Pembroke Studios is located in Liverpool, a 9-minute walk from Royal Court Theatre, a 17-minute walk from Liverpool ONE, and 1 miles from Pier Head. Complimentary WiFi is provided. The accommodation units come with heating, a flat-screen TV and a wardrobe. 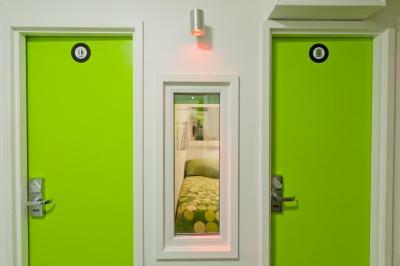 Podzzz offer inventive, futuristic accommodation within Liverpool’s Parr Street Studios, with its award-winning bar and recording studio. Compact and stylish, each pod features an LED TV. 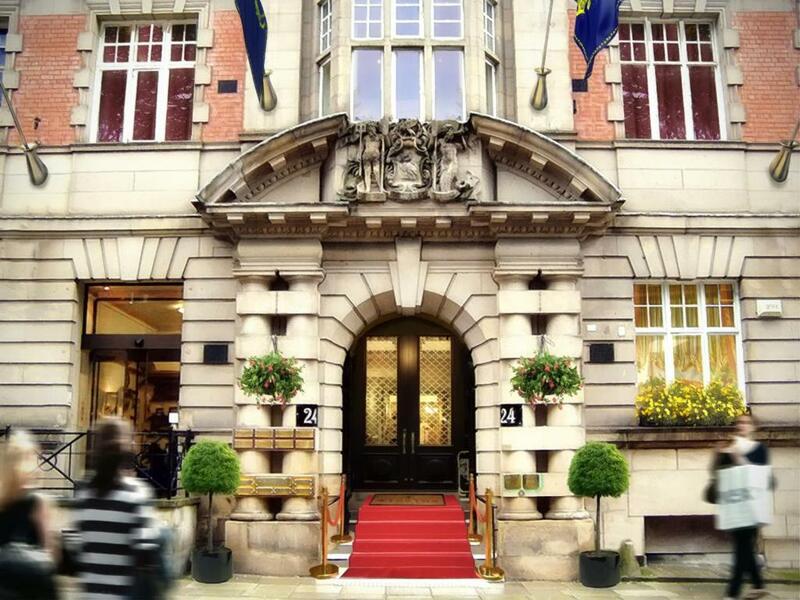 In the heart of Liverpool's city centre, the luxury Posh Pads (Liverpool 1) Apart-Hotel is just metres from Liverpool ONE. The historic Casartelli building was built in 1790, and the hallways have marble flooring and granite walls. Posh Pads features a 24-hour reception, 2 on-site restaurants and free WiFi. With stylish decor, these apartments have on-site parking and city views. 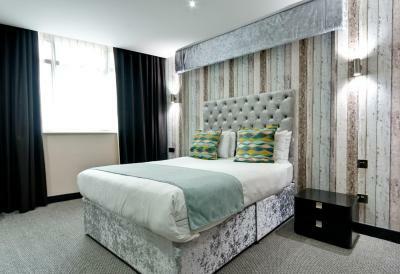 The PREMIER SUITES Liverpool Eden Square are just a 10-minute walk from Liverpool ONE Shopping Centre. One of our bestsellers in Liverpool! 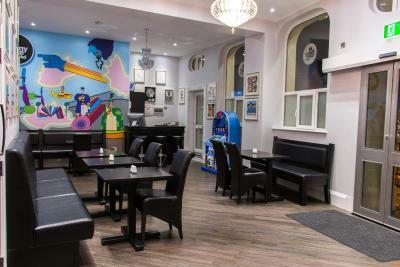 The Printwork Hotel boasts chic and stylish rooms with a flat-screen satellite TV and free Wi-Fi in all public areas. 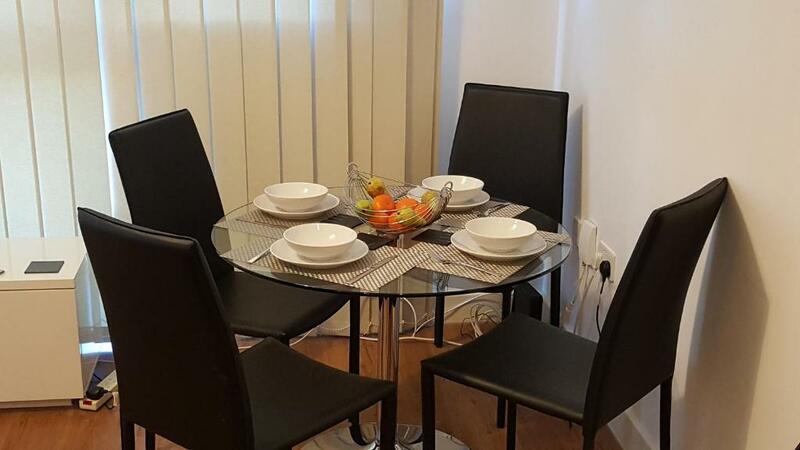 It is situated just 2 minutes’ walk from Liverpool Lime Street Rail Station, in Liverpool’s bustling city centre. One of our top picks in Liverpool. Pullman Liverpool Hotel offers accommodation overlooking the waterfront in Kings Dock, Liverpool. 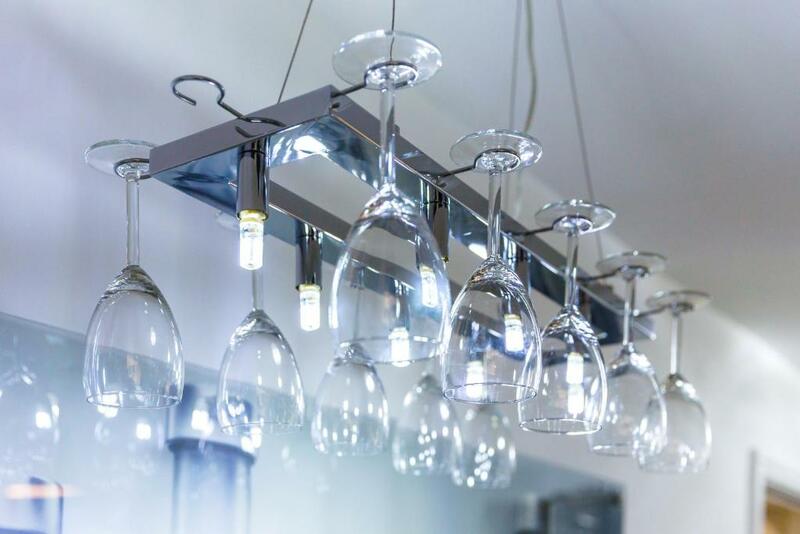 Guests can enjoy the on-site restaurant and bar, and free WiFi is available throughout the hotel. One of our top picks in Liverpool. 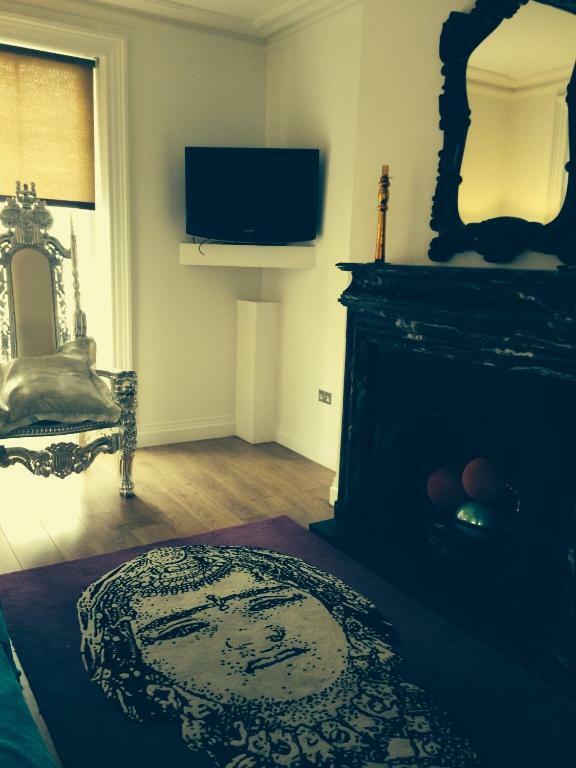 This 4-star contemporary hotel in Liverpool city centre has free Wi-Fi and views of the River Mersey. It offers a swimming pool, a gym, an in-house restaurant and stylish, air-conditioned rooms. One of our bestsellers in Liverpool! Overlooking Bootle Docks, Regent Maritime Hotel is a 10-minute walk from Liverpool Belfast Ferry Terminal. The hotel has a spacious lounge, free parking and 24-hour front desk. Highly rated for cleanliness Renshaw Guest House features non-smoking accommodation. The accommodation units come with heating, a wardrobe, a desk, and a private bathroom with a shower, a hairdryer and free toiletries. 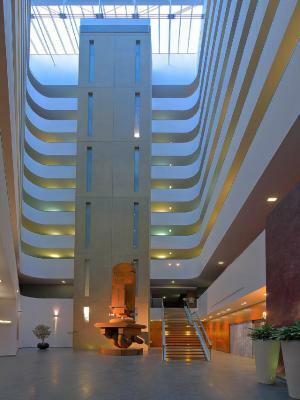 Richmond Apart-Hotel features paid parking and non-smoking accommodation. The accommodation units come with heating, a wardrobe, a flat-screen TV, and a kitchen with a fridge and an electric kettle. 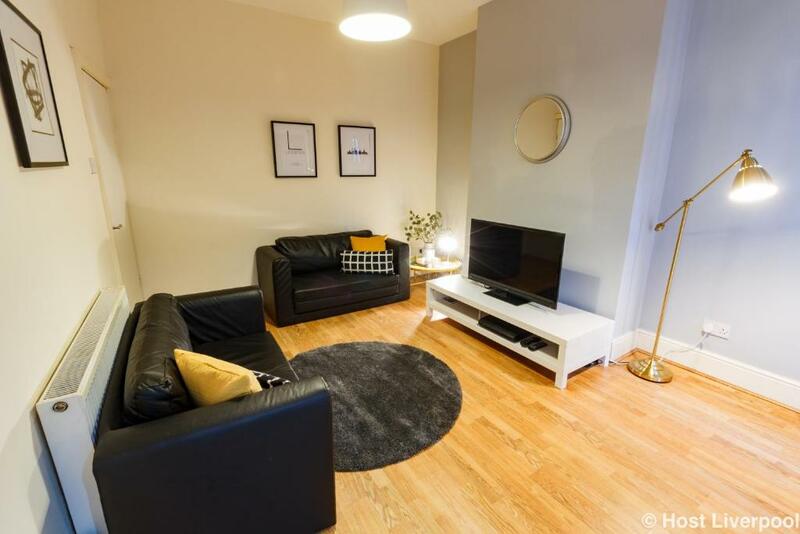 Richmond Apartment in Liverpool provides accommodation with free WiFi, a 2-minute walk from Royal Court Theatre, an 8-minute walk from Liverpool ONE and 750 yards from Pier Head. Guests staying at this apartment have access to a fully equipped kitchen. 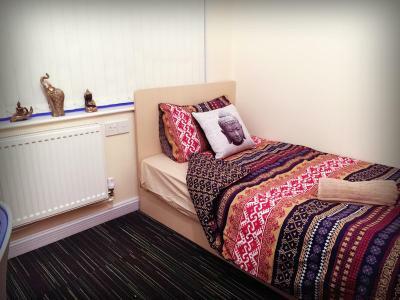 Ridley House features non-smoking accommodation. This holiday home comes with heating, a dining area, a wardrobe, and a kitchen with a fridge and an oven. One of our bestsellers in Liverpool! 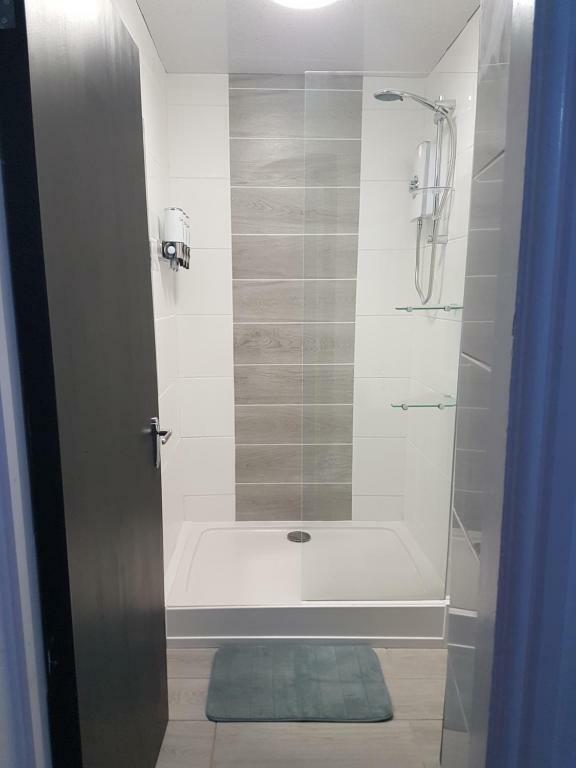 River Front Apartment Next To Echo Arena features non-smoking accommodation and secured parking. This apartment comes with heating, a clothing iron, a wardrobe, and a kitchen with a fridge and an electric kettle.